Our Active Release Techniques (ART) certified chiropractors are ready to help you relieve the pain of overused muscles. ART is a patented, state of the art soft tissue system/movement based massage technique that treats problems with muscles, tendons, ligaments, fascia and nerves. When muscles are overused, pulled or torn, experience micro-traumas, or don’t get enough oxygen, this can cause a buildup of scar tissue that inhibits muscles from moving freely. Often this results in loss of motion range, decreased strength, and pain. Conditions that can often be resolved by ART include: headaches, back pain, carpal tunnel syndrome, shin splints, shoulder pain, sciatica, plantar fasciitis, knee problems, and tennis elbow. These conditions all have one important thing in common: they are often a result of overused muscles. Learn more about the conditions that can be treated by ART by watching these videos. To begin an Active Release Techniques session the chiropractor will first examine their patient. During this examination they will evaluate any abnormal tissue that needs treatment. They will then use treatment protocols unique to ART to identify and correct your problems. Abnormal tissues are treated by combining precisely directed tension with very specific patient movements. This process is different for each patient based on their specific problems. This customized aspect of ART is part of what makes it such an effective solution for our patients. 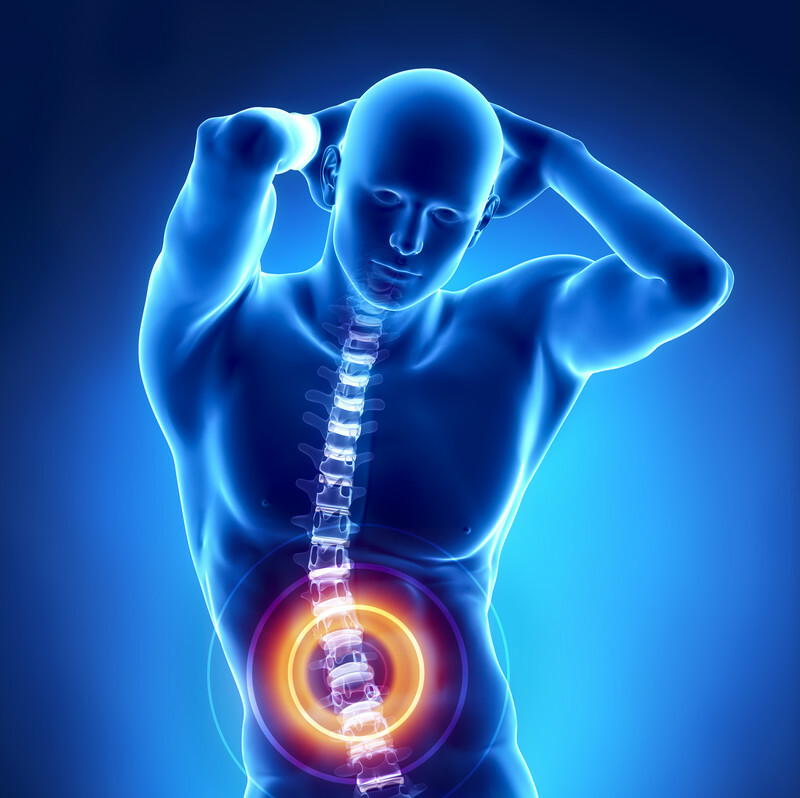 When you come to Berman Chiropractic for an Active Release Techniques session, you will be scheduled with a certified expert. Using the techniques developed by Dr. Leahy, our chiropractor will work to relieve your symptoms.